This article describes installation of Crow Canyon NITRO Studio. 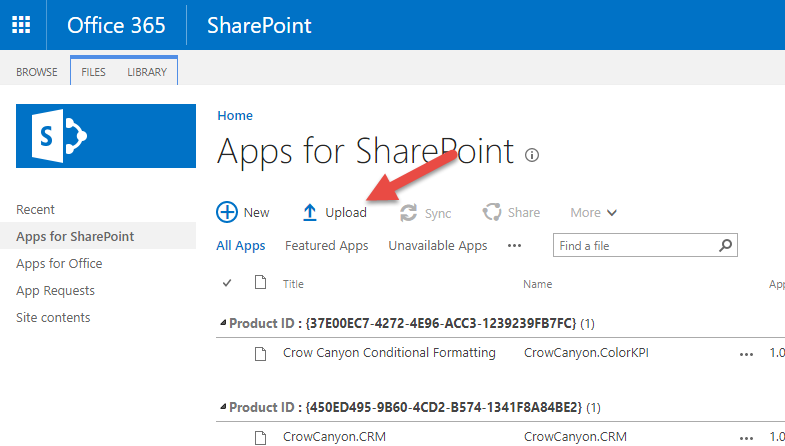 This installation uses the NITRO Framework app with site collection level permissions. 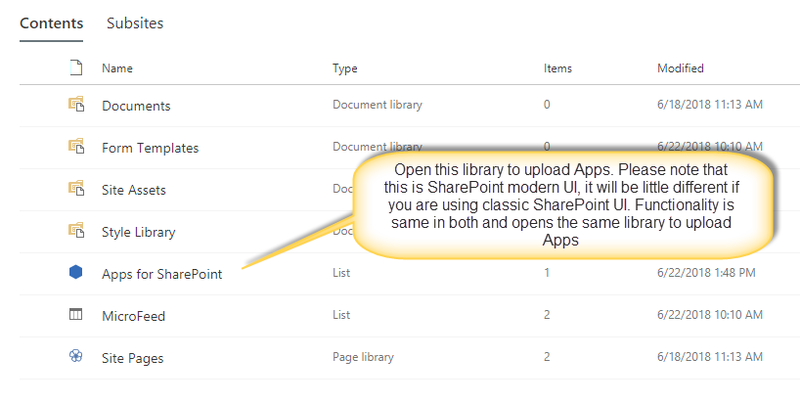 Please note that it is preferable to use framework app with tenant level permissions as it makes the NITRO installation and upgrades significantly easy and automated. We can refer this article for installation instructions. 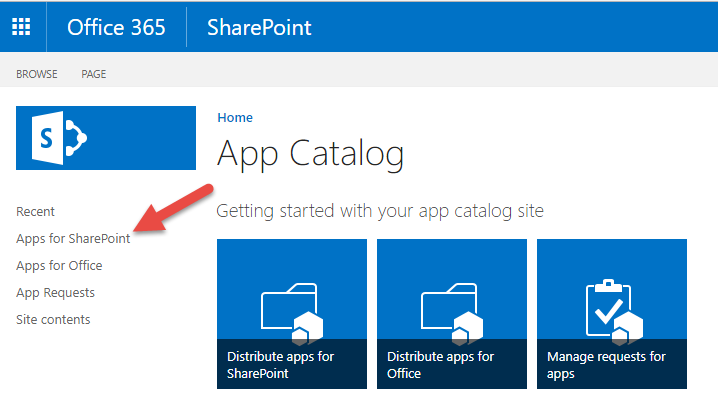 However, if you can’t install the tenant level app due to any restrictions then please follow this article to complete the install using site collection level app. 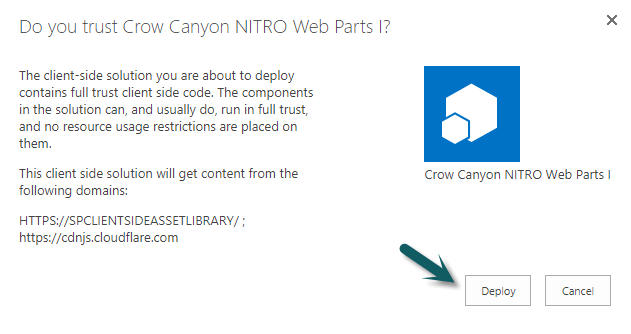 CrowCanyon.NITROFramework.app Used by NITRO Studio App for working with SharePoint Online. It provides the base functionality and permissions for NITRO activation and updates etc. 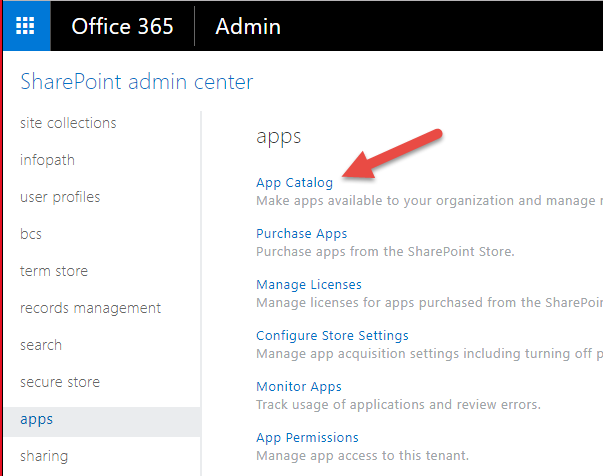 Please refer detailed steps to install these apps. 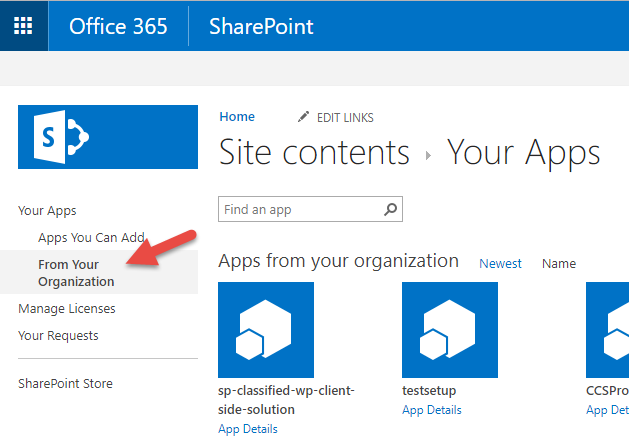 Once NITRO Studio is installed, you can activate NITRO in sites or install the prebuilt NITRO applications in the site collection. 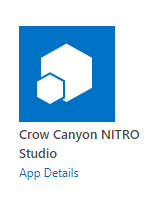 Once all the Nitro apps are installed in the root site of the site collection, open Crow Canyon Nitro Studio app. 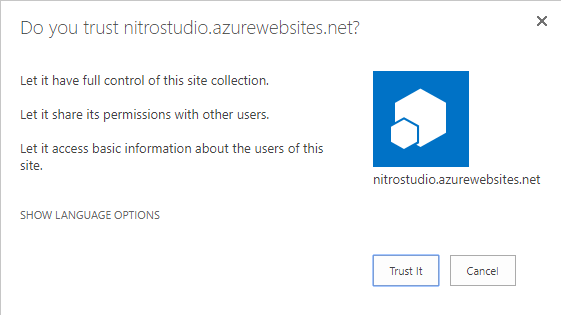 All subsites in the site collection will be listed in the Nitro Studio Admin page. Click the “Activate” link to install Nitro Studio in the subsite.